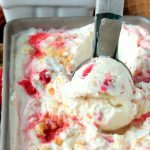 This No Churn Strawberry Cheesecake Ice Cream is the perfect combo of homemade Strawberry Cheesecake and ice cream blended into creamy frozen dessert! It’s irresistible! was a pure perfect picture of pregnancy outside with my hair in a messy bun, my PJ shirt on, in flip flops eating an ice cream cone, sweating like a little piggy in the southern summer sun. haha. But let’s move on from my piggy prego self and chat about this ice cream for a bit! 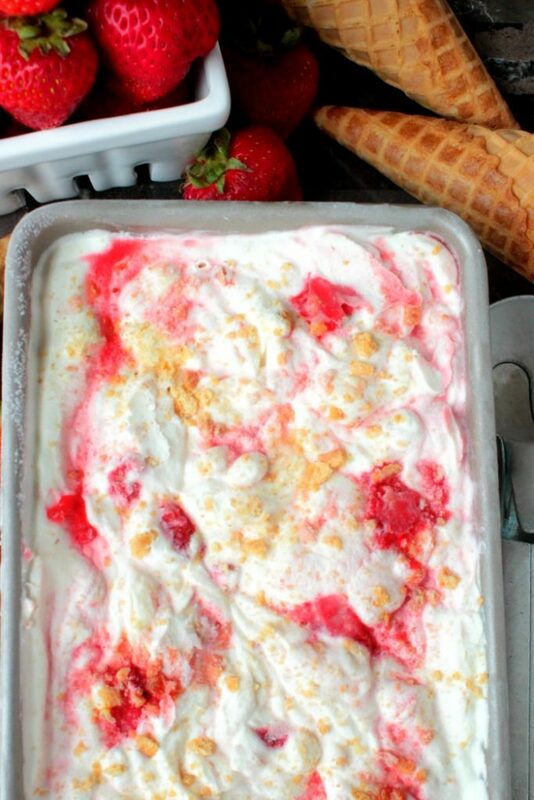 Here we’ve got some fantastic creamy, no churn ice cream that’s been swirled with cheesecake filling, strawberries and crushed graham crackers. It’s strawberry cheesecake mixed into the perfect frozen dessert! One bite and you’re going to be in strawberry cheesecake heaven. Last year I made a No Churn Blueberry Cheesecake Ice Cream and I just knew that I wanted to make a No Churn Strawberry Cheesecake Ice Cream this year! Hello, I love strawberries so it had to happen. 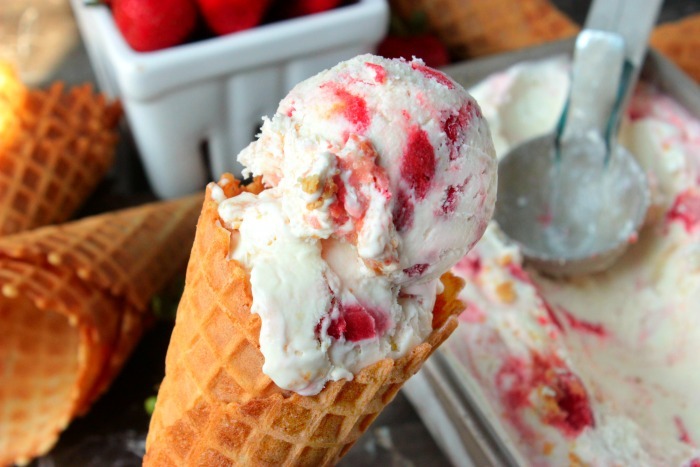 So why am I posting about No Churn Strawberry Cheesecake Ice Cream today? Well, I’m so glad that you asked! Today is the first day of #SummerDessertWeek! YES! This is my first year hosting this event and I hope that y’all love it! 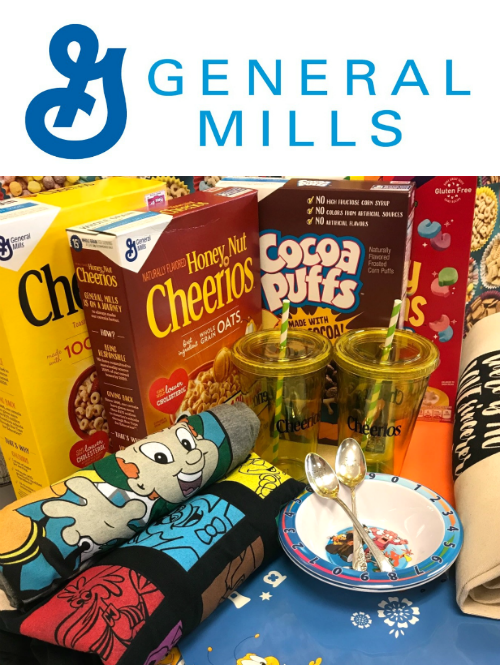 You can read more about this event and check out the giveaway at the bottom of this post but here is some cliff notes about it! This week I’ve gathered together 25 awesome bloggers to share summer dessert recipes with y’all all week! 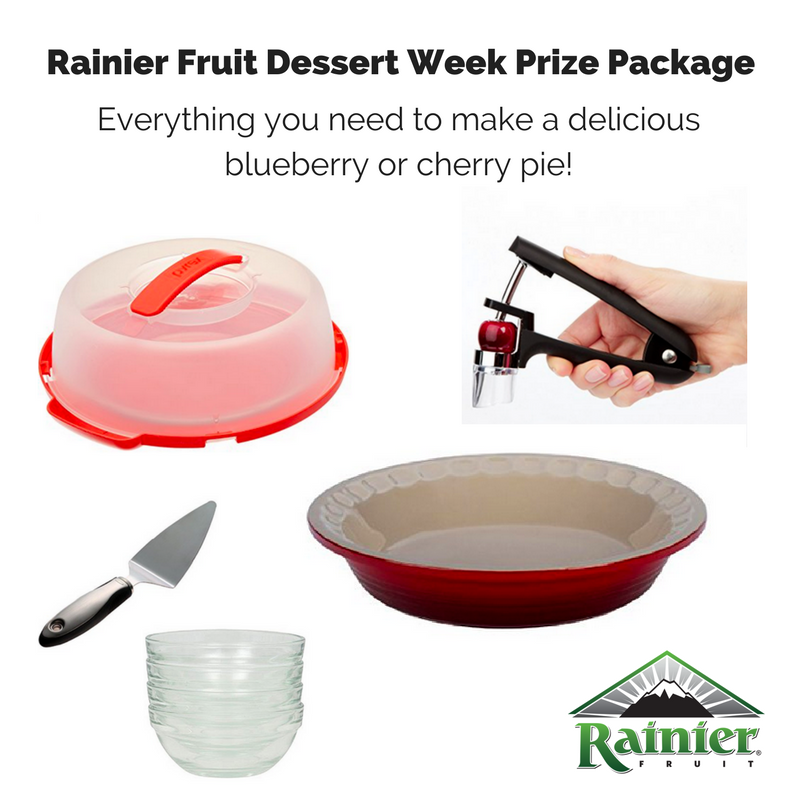 I’ll be linking up to them at the end of each post this week AND the main #SummerDessertWeek giveaway at the end of each post too! 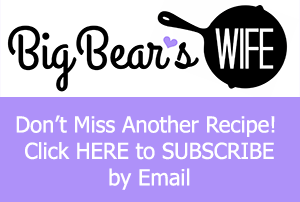 So make sure to check back each day this week to see what new summer dessert recipe I’m posting and to see what recipes the other bloggers are sharing! 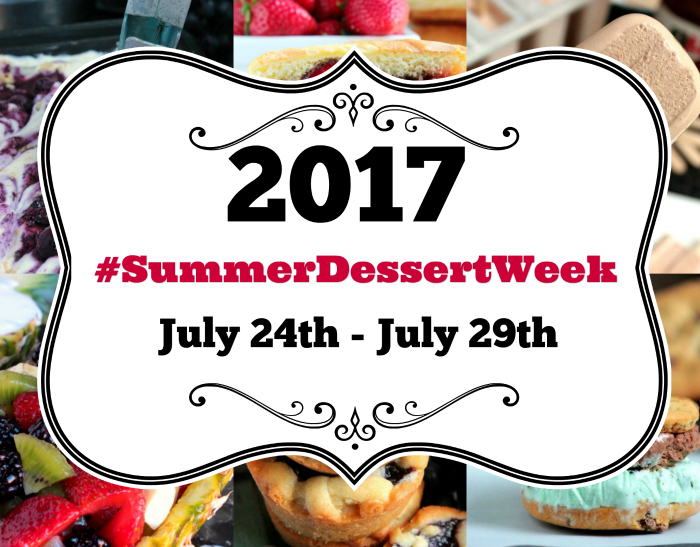 Follow #SummerDessertWeek on social media to keep up with us too! 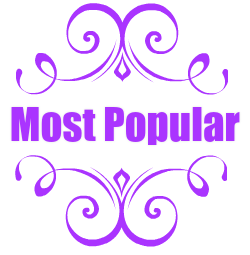 Check out all of the No Churn Ice Cream Recipes on this website!! This No Churn Strawberry Cheesecake Ice Cream is the perfect combo of homemade Strawberry Cheesecake and ice cream blended into creamy frozen dessert! It's irresistible! In a medium saucepan combine the strawberries and water. Heat over medium heat until it starts to boil. Reduce to a simmer. Let simmer for 20 minutes. Stir in 2 tablespoons powdered sugar. Add cream cheese to a medium bowl and mix with electric mixer until smooth. Add in powdered sugar and milk; mix until smooth. Spoon cream cheese mixture into a plastic sandwich bag and set aside. In a mixing bowl, add heavy cream and vanilla, mix on high with electric mixer until stiff peaks form. Add in sweetened condensed milk and whisk until combined to make ice cream base. Spoon some of ice cream base into a loaf pan. Snip corner of cream cheese bag and drizzle some of cream cheese over ice cream base. Add a few dollops of strawberries and sprinkle with some crushed graham crackers. Spoon on another layer of ice cream base, continuing to layer until loaf pan is full. Finish with cream cheese drizzle, strawberries and graham crackers on top. Using a knife, make a figure 8 a few times in ice cream to swirl everything around. Freeze for several hours or overnight until frozen. Follow me on Pinterest and see all of the great recipes I’m pinning! For me, you’ll always be the queen of the no churn ice cream! 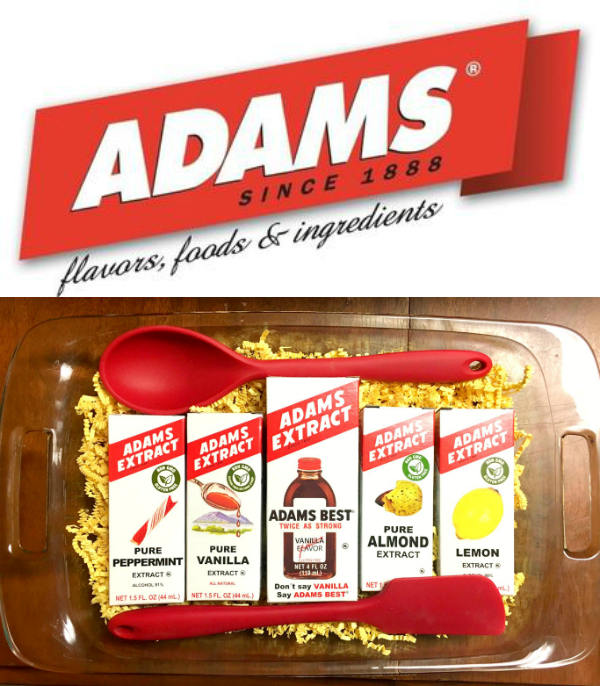 This flavor looks AHmazing! Thanks for everything you’ve done to coordinate #SummerDessertWeek. I’m having a blast! 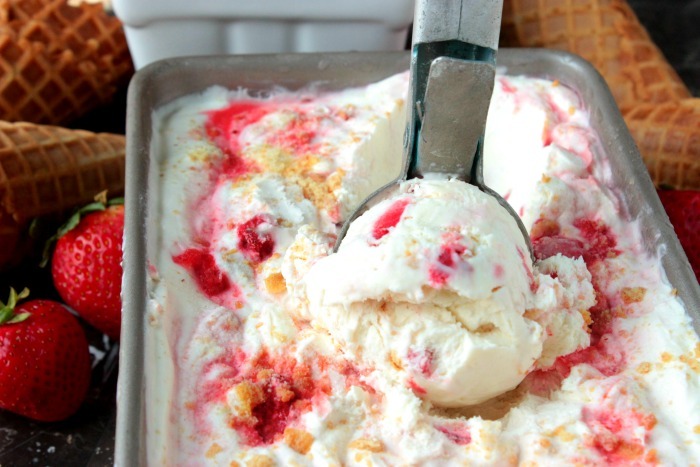 I scream, you scream, we all scream for Angie’s no-churn strawberry ice cream! How refreshing on a hot summer day! Making this soon! Looks so yummy. Might also try with blueberries since that’s hubby’s favorite. Here is the recipe for the blueberry one. I love it too! Love the No churn ice cream. No ice cream freezer, ice or salt, No Problem. You have so many different Kinds. You can always eat a different kind each week They are quick and easy to prepare and let the freezer do the work. 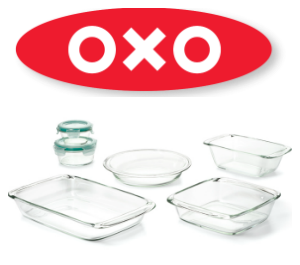 Thanks for all the work you do and for the recipes. Thanks for the Giveaway. Omg cheesecake ice cream!? Yes please! Favorite summer dessert–gotta be ice cream. I want to taste them all! Definitely strawberry shortcake or peach cobbler! I love making homemade ice cream. This is a delicious recipe. I agree! This could become my new favorite ice cream flavor! I’d love a double scoop right now!! Desserts in the summer time need to be something that will not heat up the kitchen. Eat a lot fresh fruit and ice cream. My favorite summer dessert is apple pie. I’ve never made a no churn ice cream before but your photos are making me swoon so that needs to change ASAP! 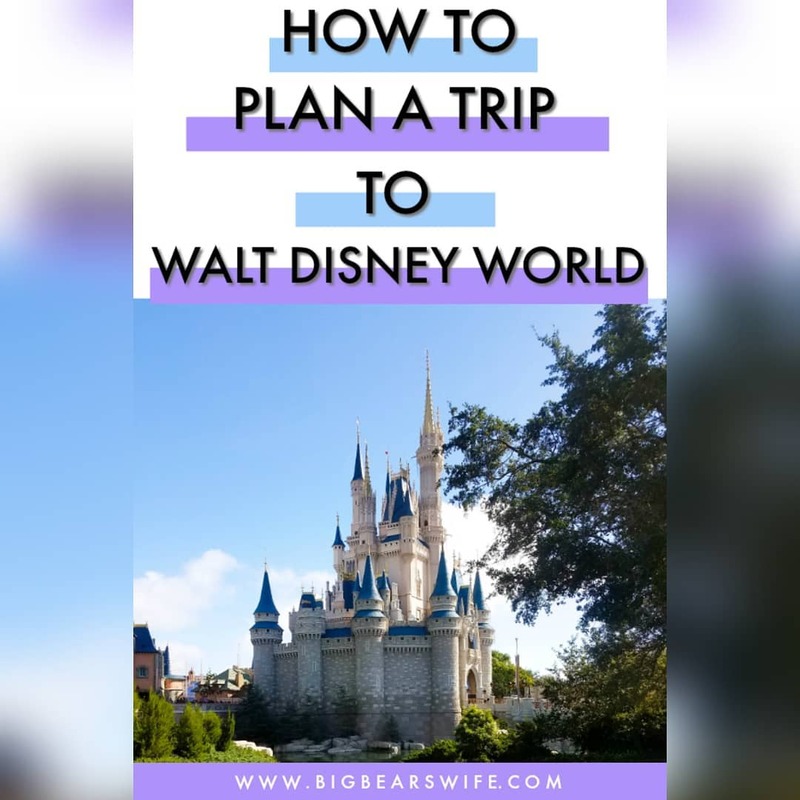 Oh this looks absolutely incredible! 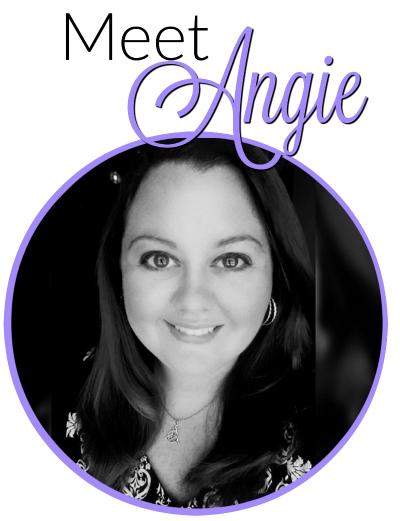 This looks and sounds absolutely amazing Angie! OMG! 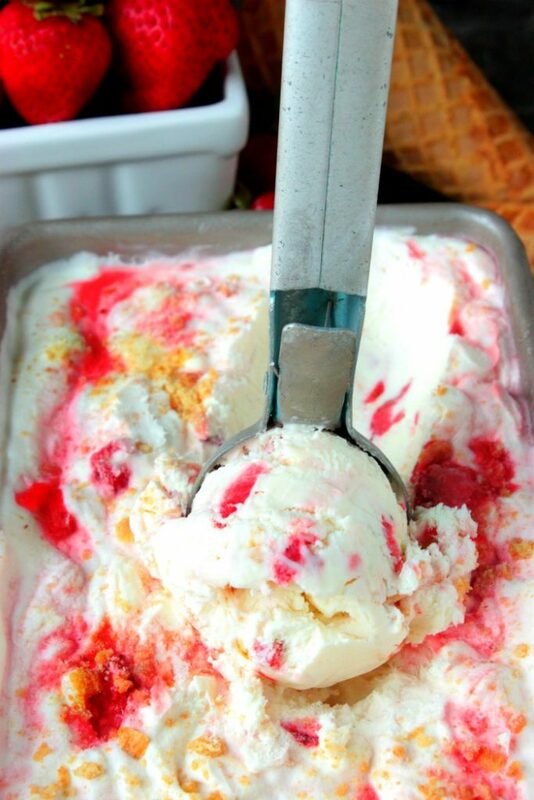 I absolutely love Strawberry Cheesecake, throw that into some no-churn ice cream and I’m in heaven! I would eat all of this!! Perfect summer treat!! This ice cream looks so delicious! I am definitely going to have to make this dessert! Strawberry is my favorite ice cream. I am swooning over this icecream, it looks so creamy and delicious! No churn? Even better! I’m loving dessert week! This looks delicious, I love cheesecake in any form! 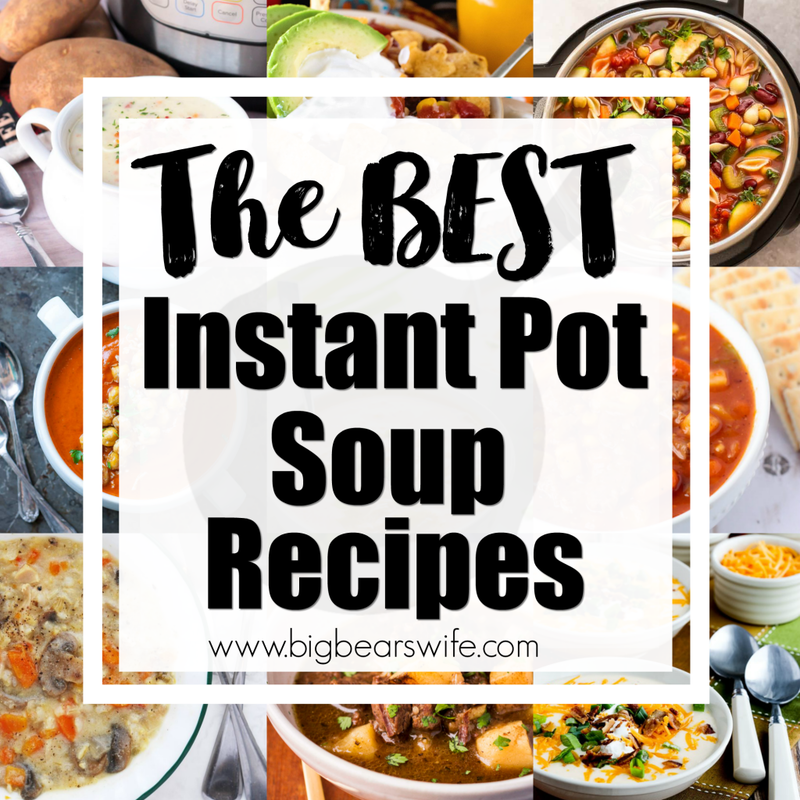 I love any recipe that doesn’t require pulling out an appliance. This looks so yummy! I love the flavor combination! 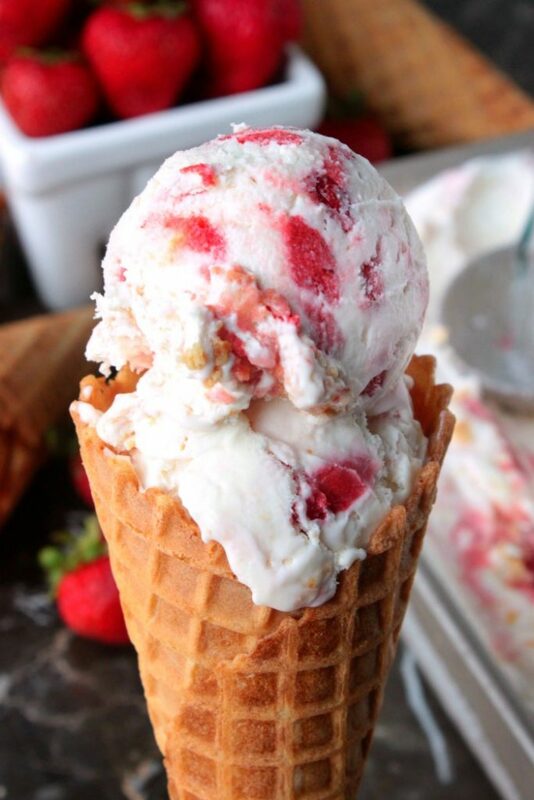 Strawberry cheesecake ice cream is what i need! I totally need to try this and leave my ice cream maker in the cabinet! My favorite summertime dessert is anything that includes watermelon. Watermelon! With just a shaker of salt and a spoon. Angie, I can’t believe I’ve still not made a no churn ice cream. You’re absolutely killing me with these! I’ll have to get on this recipe soon, oh my goodness it looks decadent! You have me convinced to try no churn ice cream. Looks amazing!! Can you make this a day or two ahead of when you plan to eat it? How long does it keep in the freezer? Thank you for.your quick reply! I can’t wait to try this. Honestly I make the best homemade peanut butter shakes!!! 110% my favorite summer dessert! Strawberry cheesecake and ice cream two of my favorite things ! I know what I’ll be making tomorrow. Sadly I have yet to make a single ice cream this season, no-churn or regular. This looks like a winner! I love cheesecake anything. Favorite summer dessert – Pickle juice pops! Ever since I was a kid. Yum. Ice Cream cones are so refreshing and delicious on a hot summer day! My favorite flavor is orange sherbet with vanilla ice cream. Froyo is my fav summer dessert! My favorite summer dessert is strawberry rhubarb pie. Love just about any flavor of ice cream. Currently our fridge is out, so look forward to it being fixed to get ice cream restocked. My favorite summer dessert is a bowl of fresh berries topped with whipped cream or a bowl of coconut almond fudge ice cream. So glad that you found my blog! 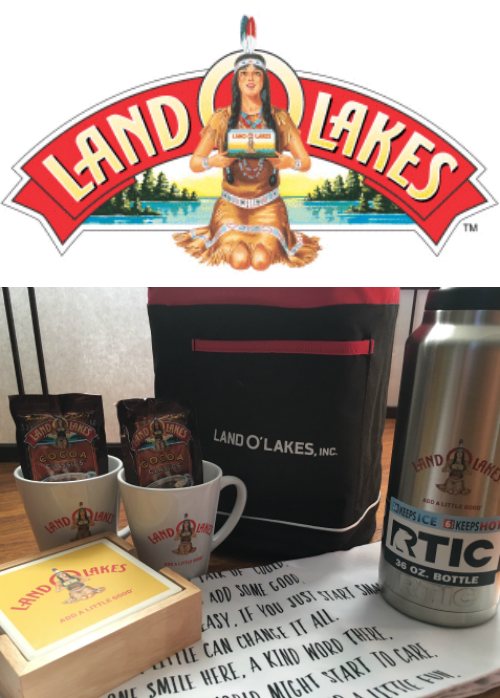 I’m so happy I won a prize pack!!!! THANKS SO MUCH!!! Sweet Georgia peach cobbler with vanilla ice cream! Oh my goodness Angie, this looks amazing! I have an extreme weakness for cheesecake anything, so this is definitely happening at my house soon! 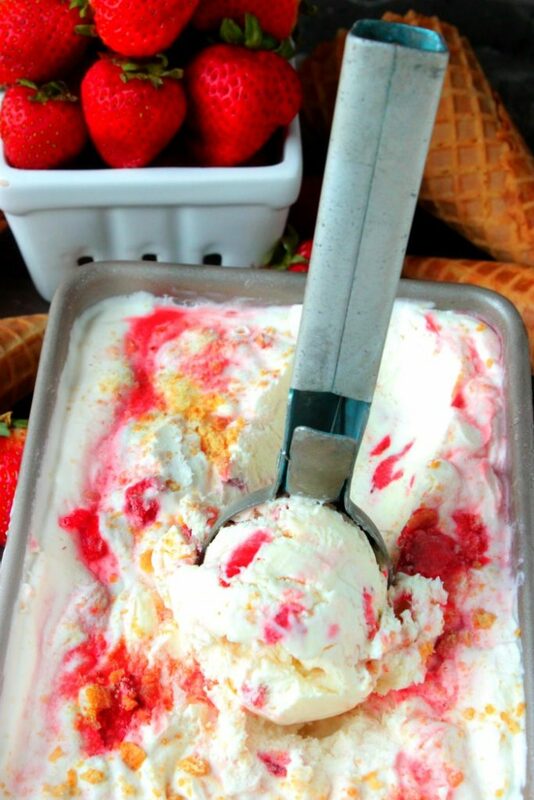 I want to make this no churn strawberry cheesecake ice cream this weekend when my children and grandchildren come over! The pictures make this easy ice cream look amazing! 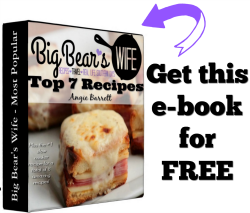 Love your ice cream recipes…. Tried to sign up for your blog, but didn’t seen to go thru…did it ?